Cross check your bucket list for these Indian winter getaways : Namaste! The city presents a relaxing aura during this season. If you stroll around the streets of Old Delhi in the morning, you will find almost extinguished fire bowls with little smoke here and there. You cannot stop your self imagining a bunch of people warming themselves at the fire, discussing politics, and chuckling over frivolous gossips. You must visit the following sites for a healthy dose of exciting tales. Shri Digambar Jain Lal Mandir. 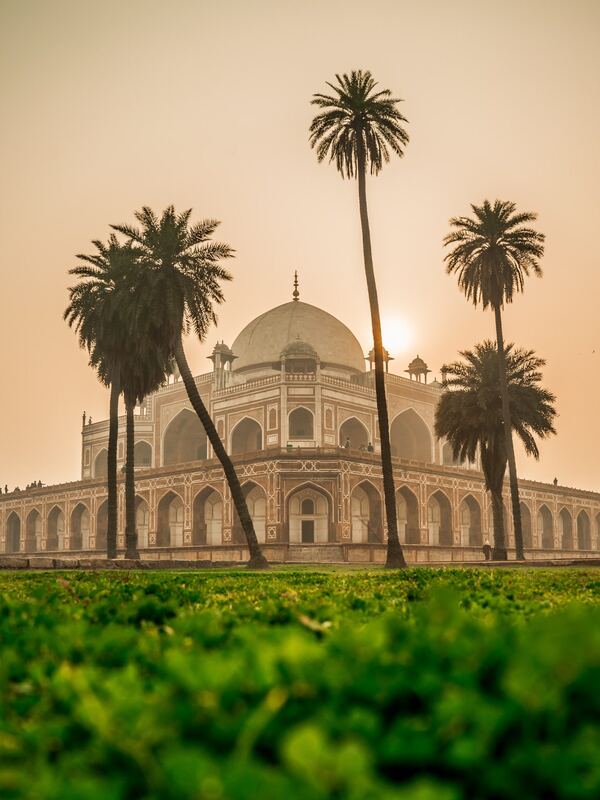 Here is the detailed information about places to visit in Delhi. The pink city Jaipur actually turns blushy during winters. You can totally relate the city’s ambiance to your girl’s cheeks. Ask for a winter palace in India and we would say- discover yourself in Jaipur. Be it a short trip or a long winter getaway, do not miss these sites in Jaipur. 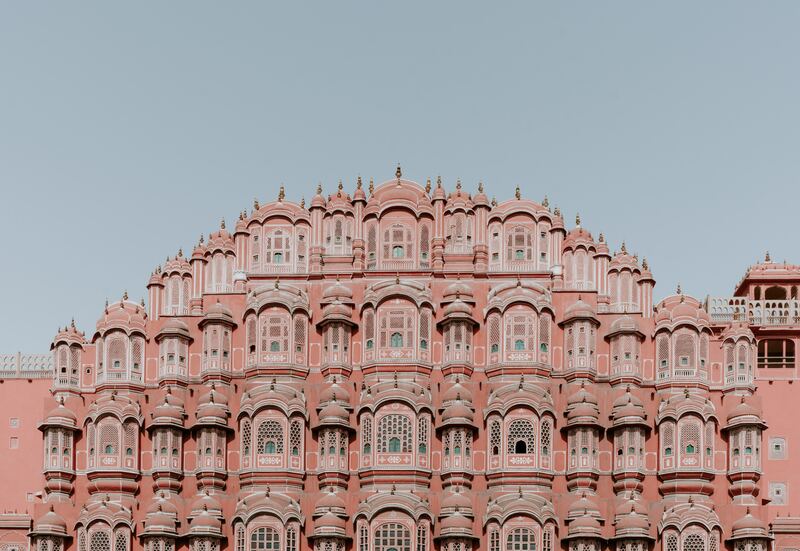 Wondering why is Jaipur called a Pink city? Read here. Normally, you would hear recommendations for the entire North-east circuit. 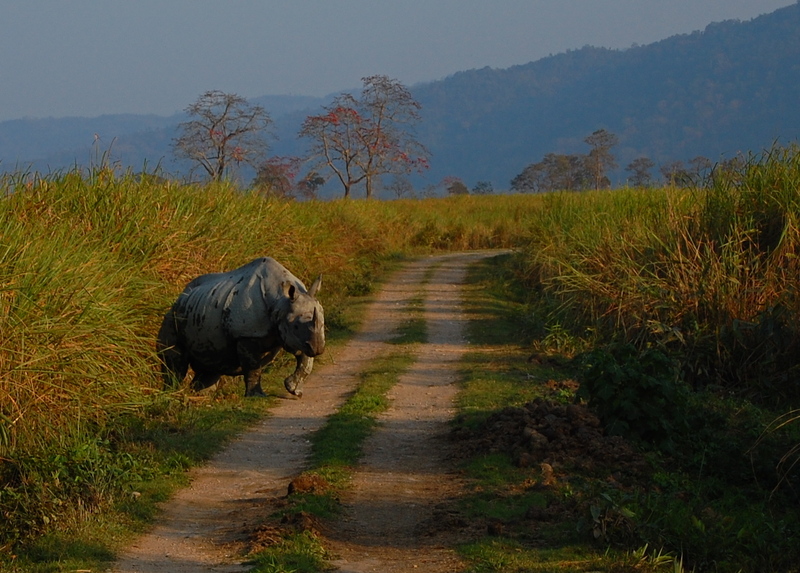 But, for once, spend ample time at Kaziranga National Park, like in no haste. We say this because, during winters, different species of animals come out of their abode to get heat from the sun. You could spot many species plus you get to enjoy the warmth with the cold breeze. Kaziranga National Park also offers cottage stays to add to the thrill of life amidst jungle. This place is one of the highly recommended Indian winter getaways. Miles of calmness is what we can describe Leh in one word. The rocky mountains with snow-covered peaks, clean and smooth drive-way, and tranquilizing silence. Winter is, of course, one of the best seasons to travel Leh as the time glorifies the place some more. On your Leh trip, experience Magnetic Hill, Santi Stupa, Phyang Monastery, Leh Palace, and Thiksey Gompa. 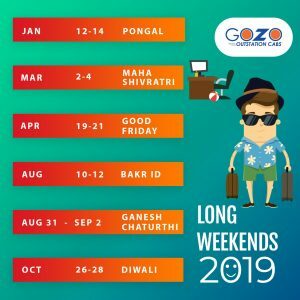 Here is a detailed outlook on Leh travel. 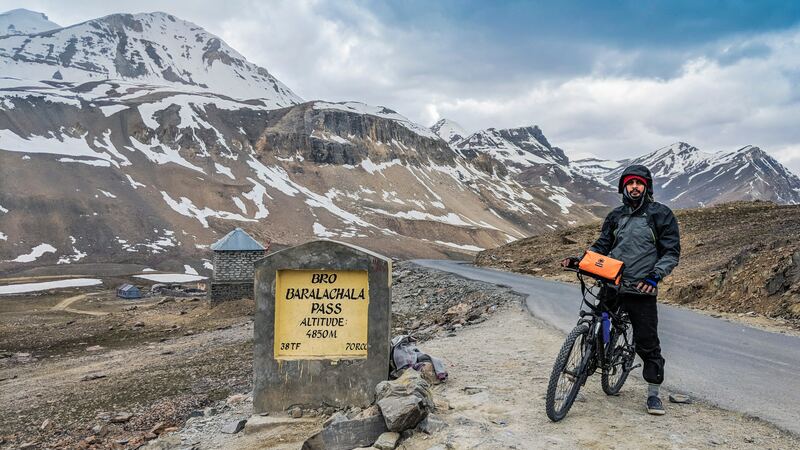 Please don’t mind if most of our Indian winter getaways suggestions direct you towards North. It’s winter and it has to be North. About Gulmarg, you can literally make your own snowman and play snow shotguns. Forget Switzerland, experience same at our very own Gulmarg. 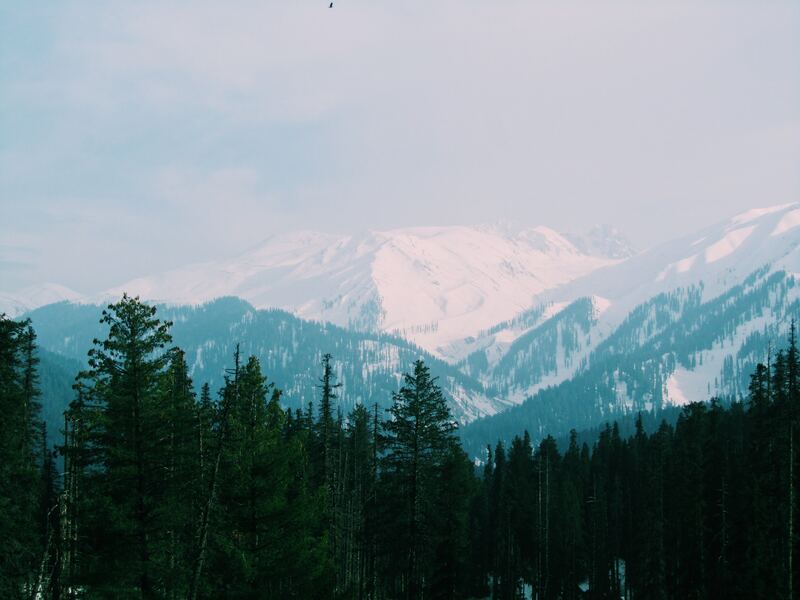 By the way, you can spend endless time in the snowy terrain of Gulmarg. And yes, do not forget hot Maggie and kahwa tea there. Pro Tip: The locals might force you for a sledge ride to reach Gondola ticket counters. They negotiate and charge between INR 1500-3000 per head. If you want to experience sledge, it’s another thing, else don’t get trapped for the ride, as the ticket counter is approachable by foot. Traverse through the white sand, oh no, actually the stretches of salty terrain. And that’s Kutch. The Rann of Kutch is also an epitome of age-old traditions still live and thoroughly followed by the residents. 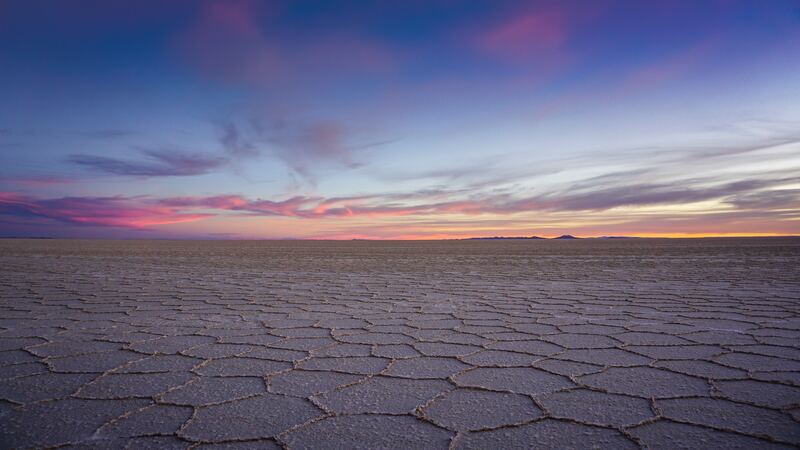 Following, we list some of the best sights of Kutch. Read about the listed places to visit in Kutch in detail here. Out of so many places to spend the winter vacation in India, Dharamshala is a family retreat. This scenic piece of land is also a sneak-peek to the rich Tibetan culture. 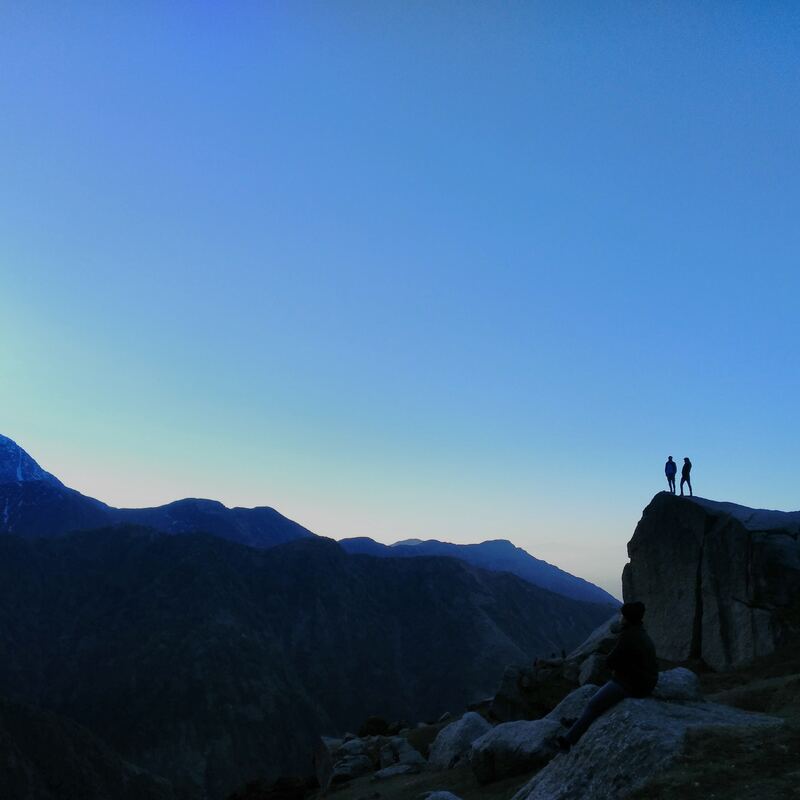 Hanuman Tibba – the highest peak to catch a bird’s eye of Dharamshala. Here is the detailed script about the places to visit in Dharamshala. 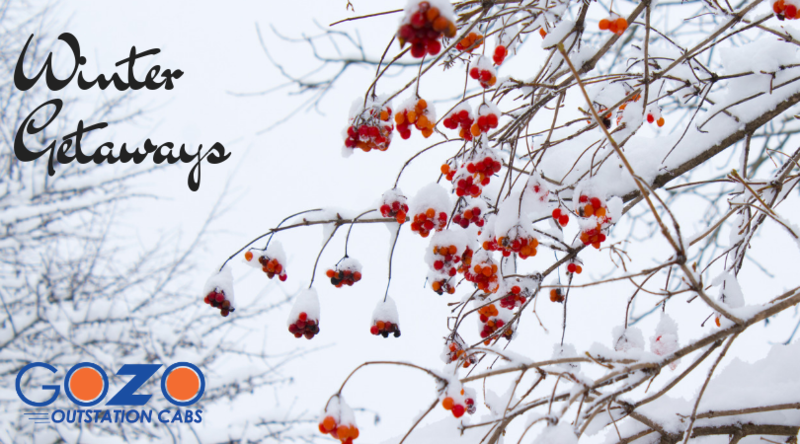 With this, wishing you a year full of Travel!